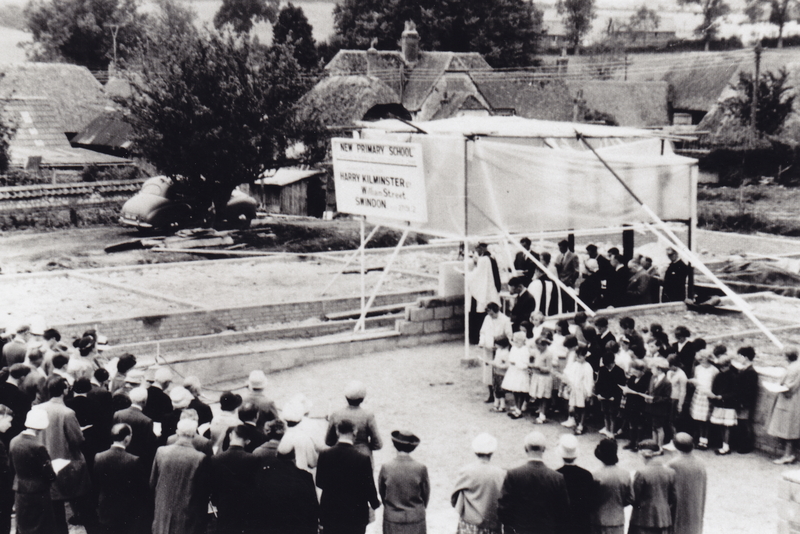 The earliest recording of a school in the village is from 1668 and was run by dissenters. In 1736 a ‘schoolmaster’ was recorded as living in Aldbourne. 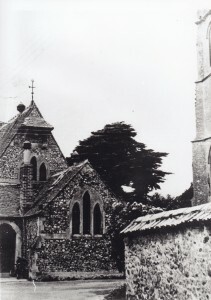 It is believed that a small room over the porch at St Michael’s was the school room but it had ceased by 1783. 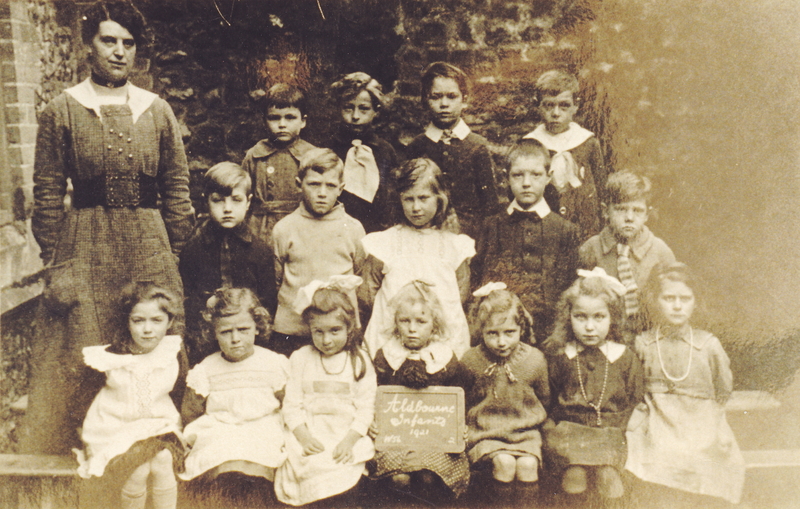 There was also a ‘school’ in a building adjoining the ‘Priests Cottage’ (behind 20 West Street). This cottage was destroyed in the ‘great’ fire of 1777. 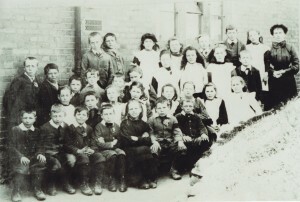 By 1833 there were five schools with 84 pupils recorded in the village. Mostly run as ‘free’ schools by the Methodists. 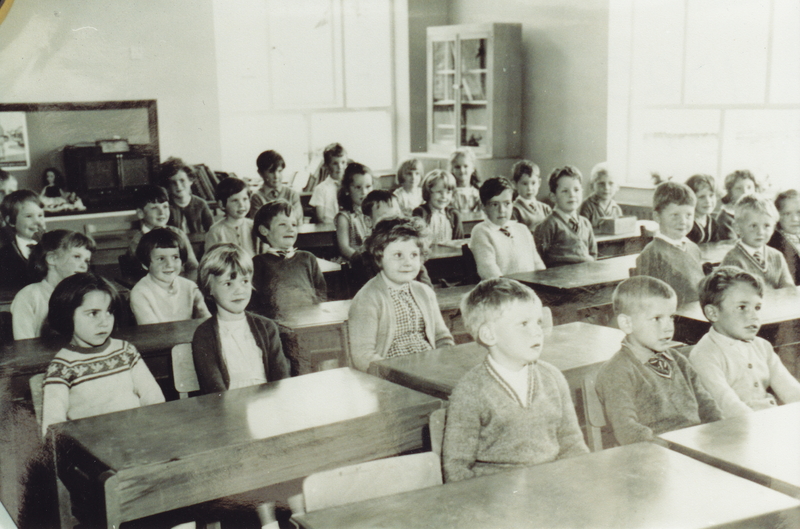 There were also dames’ schools and a National School was built in 1839 which had 4 qualified teachers by 1848. In 1812, Jane Bridgman paid for a school for 16 local children in Snap whilst at Woodsend another National School was established in 1856, as a result of local fund raising. 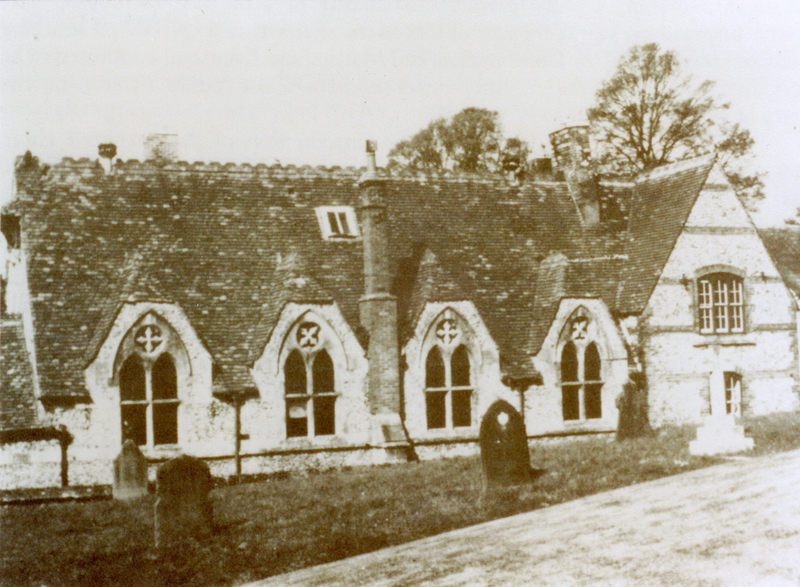 In 1913 this school closed and the remaining pupils had to travel to the school in Aldbourne. 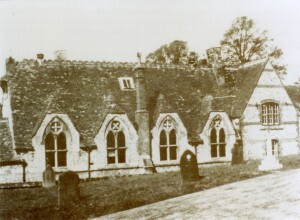 In 1856 a Gothic-styled school of brick and flint was built on land donated by the Brown family. By 1858, eighty to one hundred pupils of various denominations were being taught at the school. By 1898 there were 185 pupils but this fell to 103 by 1938. In 1873 an infants’ school was added. 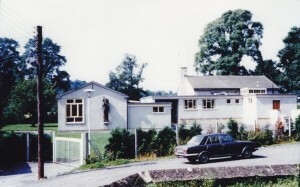 In 1963 most of the old school was demolished to make way for new buildings. In 2013, the remaining room of the old school was taken back by the main school to cope with the rise in pupil numbers. 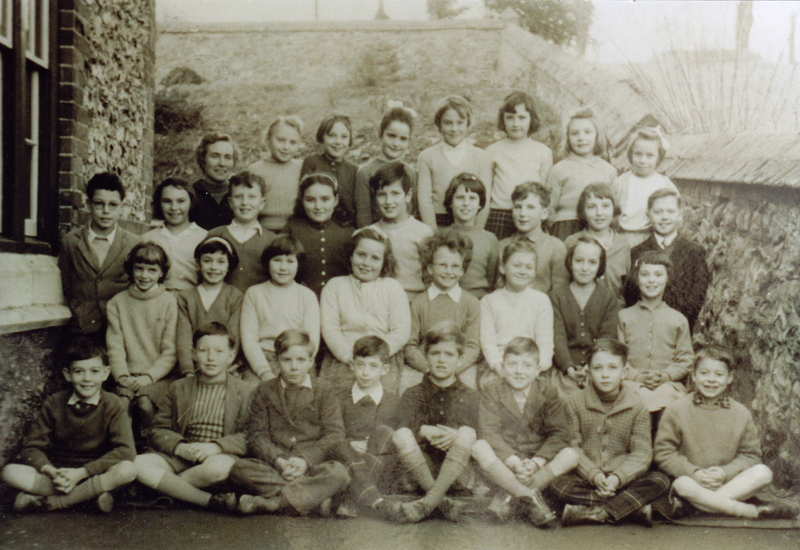 There are now 161 pupils on the school register. 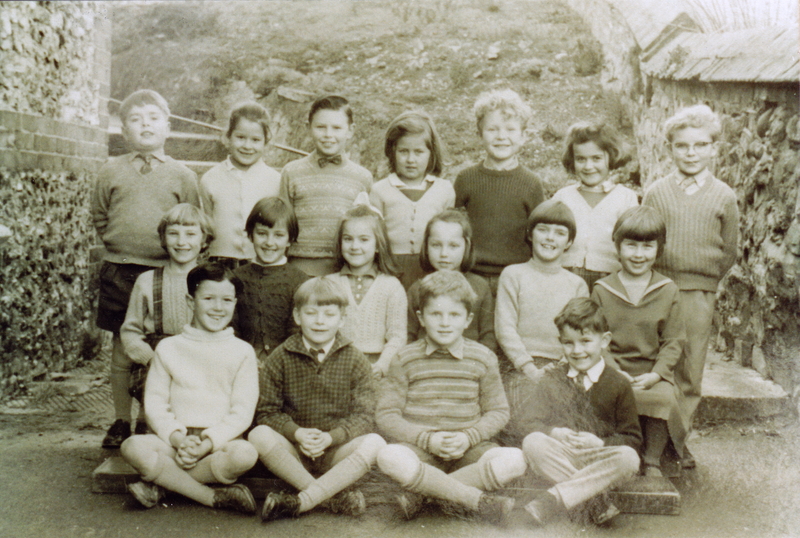 Back Row: 2 Americans, Keith Reed, Jane Gibbs, Andrew Deuchar, Janet Turpie, Clive Fisher; – Middle Row: Denise Keen, Linda Gibbs, unknown, Rosemary Hartley, Susan Stacey, unknown; – Front Row: Jimmy Kimber, Mark Harding, Steven Robertson, Nigel Ludlow. enough, you were issued with pens with long thin handles and renewable nibs. 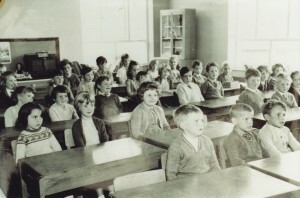 Little bottles of ink were fitted into the holes in the corners of the desks. 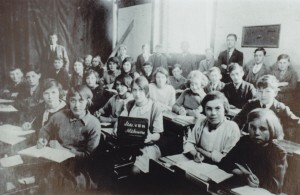 There was a room at the end of the school where the teacher lived. A large cast iron stove placed in the middle of the room gave out the only heat and those nearest got very hot whilst those furthest away could be really cold. 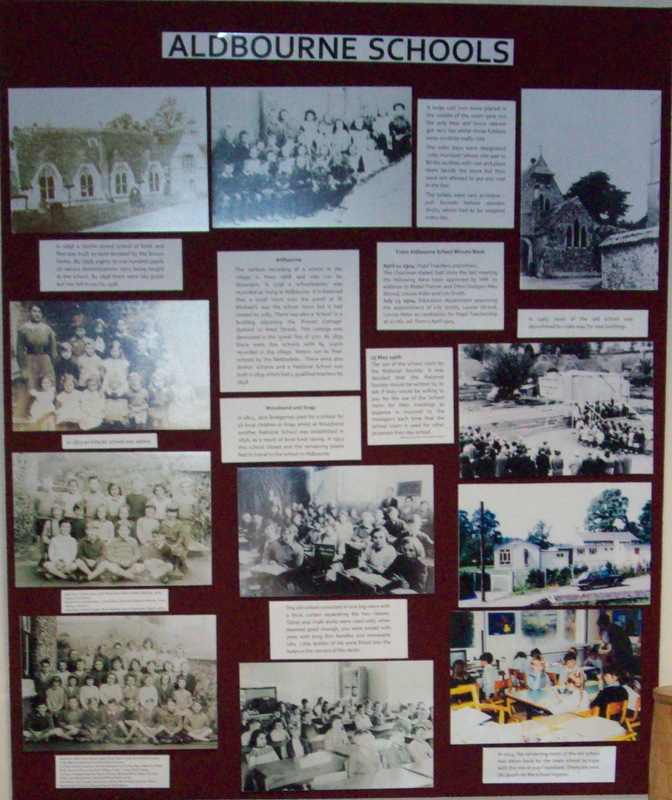 The older boys were designated ‘coke monitors’ whose role was to fill the scuttles with coal and place them beside the stove but they were not allowed to put any coal in the fire! 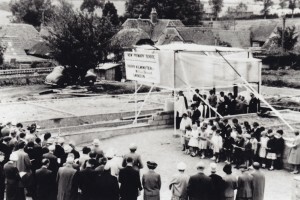 The toilets were very primitive – just buckets behind wooden doors, which had to be emptied every day. School Classroom – 1992 ?; ? ; ?; ? 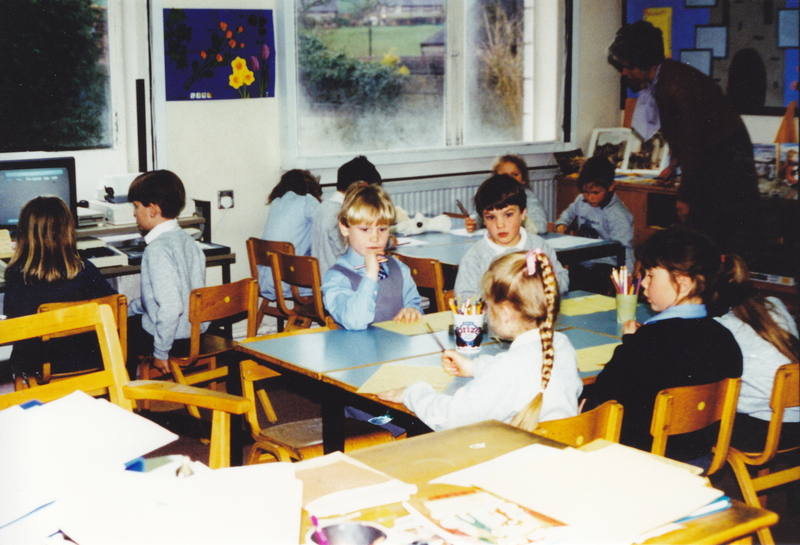 ; Claire Prizeman; Thomas Cull; Alicia Hagerty; Holly Smith (at back); Ben Hulford; Marilyn Vizor [teacher]; Alison French; ?